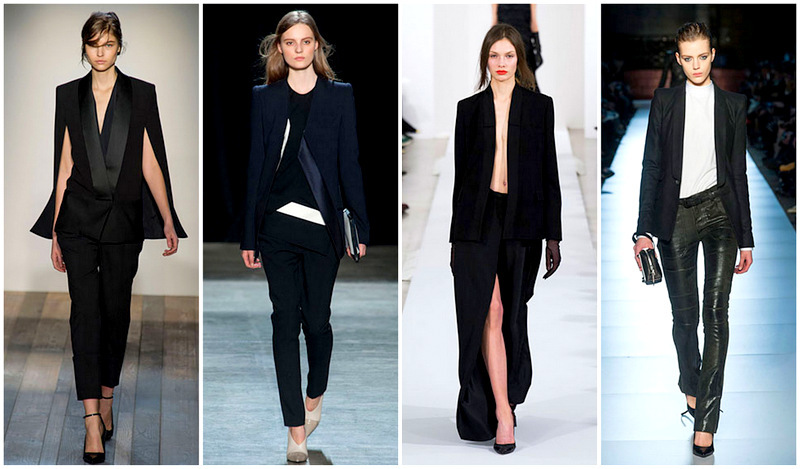 Seoul Fever: Trend Report: Suit Up! I know, I know, when did blazers ever go out of style? They in fact can be the most versatile piece in your entire wardrobe: you can literally cover up any outfit with a blazer for an instant "chic" makeover. This season, the runway seems to steer toward the "luxe tux," a little more black-tie-optional than your average blazer, and again very much menswear inspired. Think about YSL's Le Smoking with more modern and daring cut. Of course, the high street houses have quickly picked up the trend. 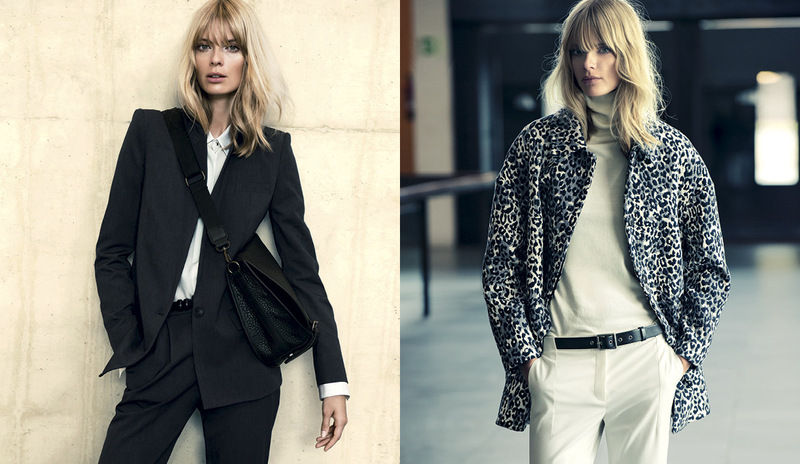 Take Mango AW13 Campaign, for example. I literally squealed a little upon seeing these looks from the brand, by now you should know how big a fan I am for menswear fashion! 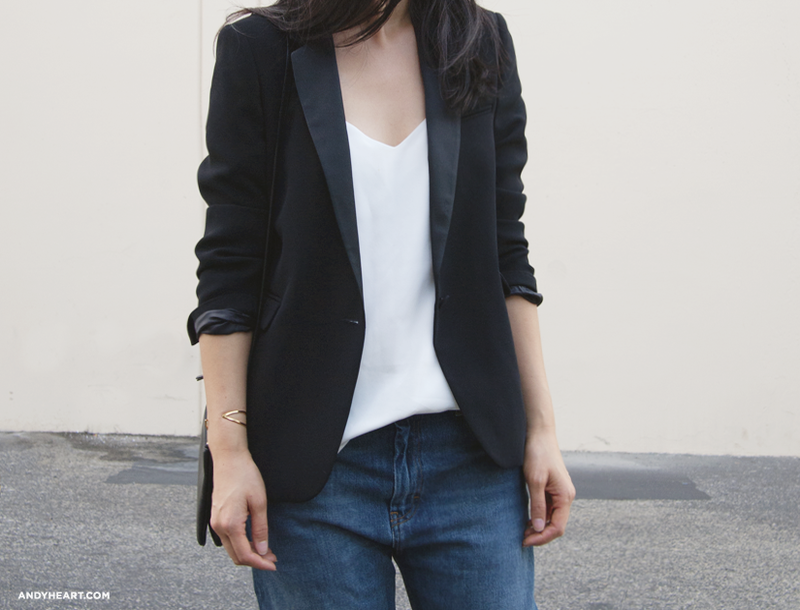 But seriously guys, bring your A-game blazer this season because it is so on right now!